Celebrating the Anniversary of Open Data in L.A.
May 31st 2017 marks the third year anniversary of our open data portal. To celebrate, we are taking a look at where we've come, honoring the Data Angels of our community, and letting you know how to be a part of it. A growing number of applications built off of open data from within the City as well as the community. Some highlights include a sustainability dashboard, a live map of construction projects and road work happening near you, and a site to explore the City budget. The value of open data comes from civic engagement. We are fortunate enough to have hundreds of Angelenos interested in using data to get informed, educate, advocate, build businesses, and help make LA a better place. As such, we affectionately refer to this community as our Data Angels. See what the community is working on and get involved on our Data Angels Project Board on Trello! 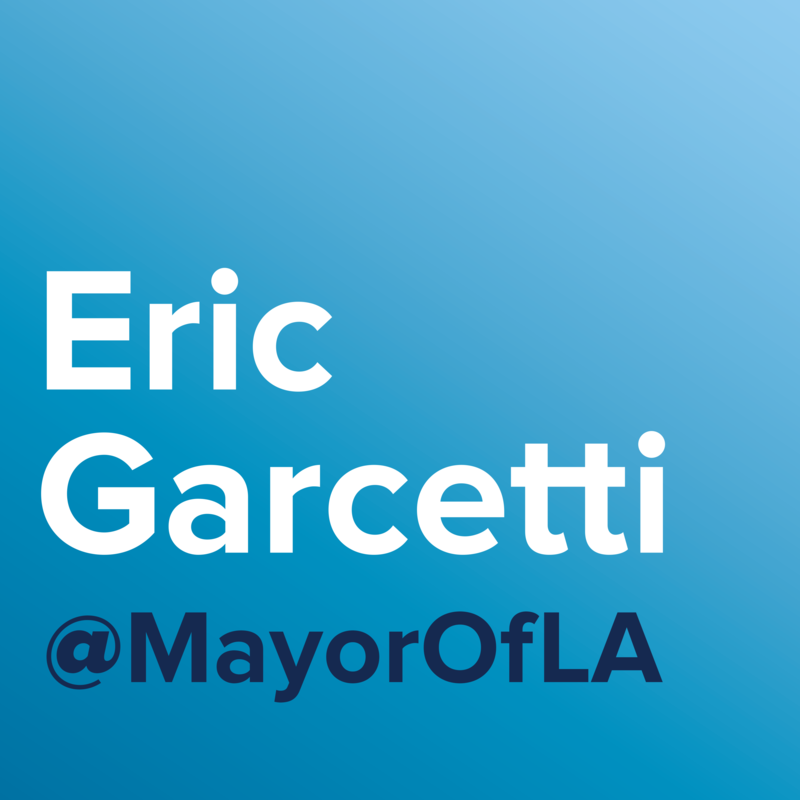 You can also reach out to mayor.opendata@lacity.org with questions, ideas, or anything you'd like to share, and follow us on Medium for updates!